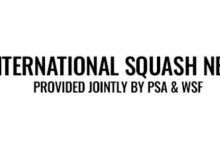 Rising England star Tom Richards is out to hijack world champion Nick Matthew in Thursday’s second round of the Allam British Open, the fourth PSA World Series squash event of the year at the O2 Arena in London. 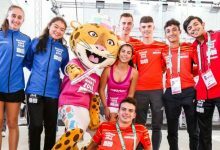 The two were room-mates a week ago as Richards made his senior international debut, helping England to win theEuropean Team Championship in Germany. 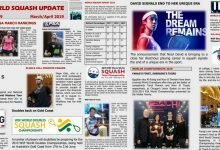 Now the 25-year-old Londoner is aiming to claim the most significant PSA Tour victory of his career, having beaten the experienced Malaysian Ong Beng Hee in four games in the first round at the London Piazza. 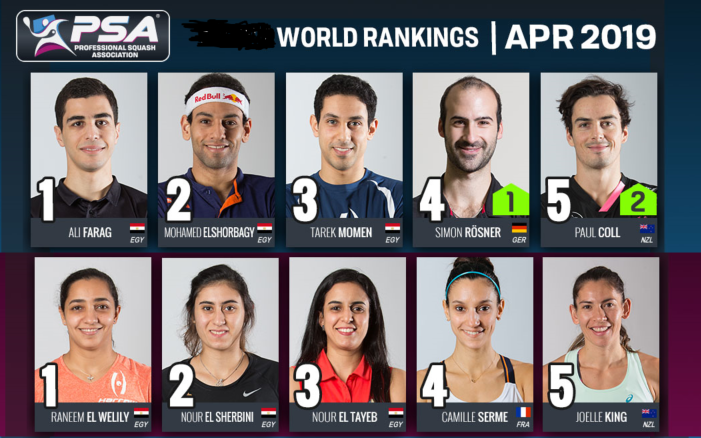 Richards reached a career-high position of 15 in the April rankings and a good showing in the Open will help him to climb even further. 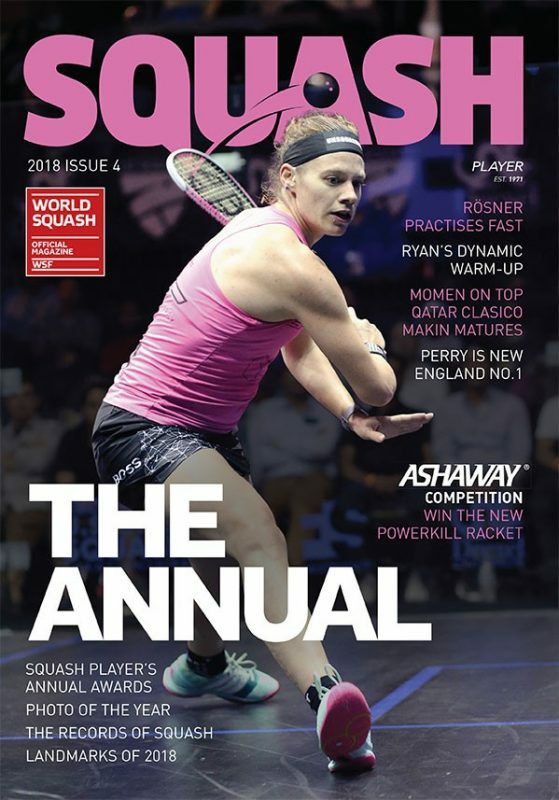 “I have played Nick several times in the past, but the last was in the Nationals a year and a half ago,” said Richards after the 11-7, 10-12, 11-4, 11-4 victory which takes him into the last sixteen of the world’s most famous event for the first time. 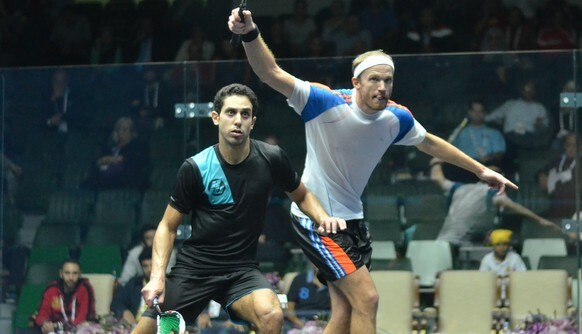 “I have seen him play so often in tournaments and watched dozens of his matches on TV, so I know what to expect. “It will be a very tough match but I want to test myself, to see how far I have come in this game. 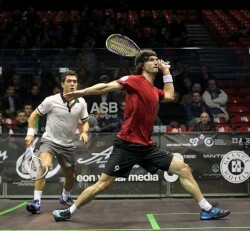 I feel I am moving well and enjoyed playing on the glass court against Beng Hee. 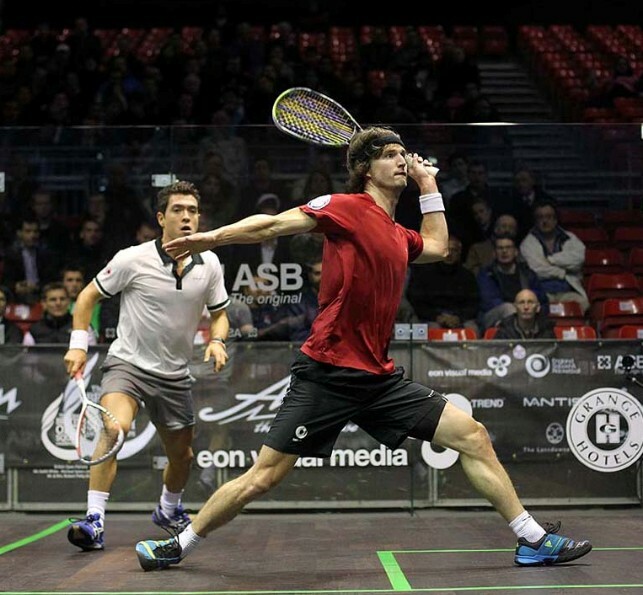 Matthew, who is bidding for a historic third British Open title, was pleased to get acclimatised on the cold court in his hard-fought 11-8, 11-4, 11-6 win over Hong Kong number one Max Lee. 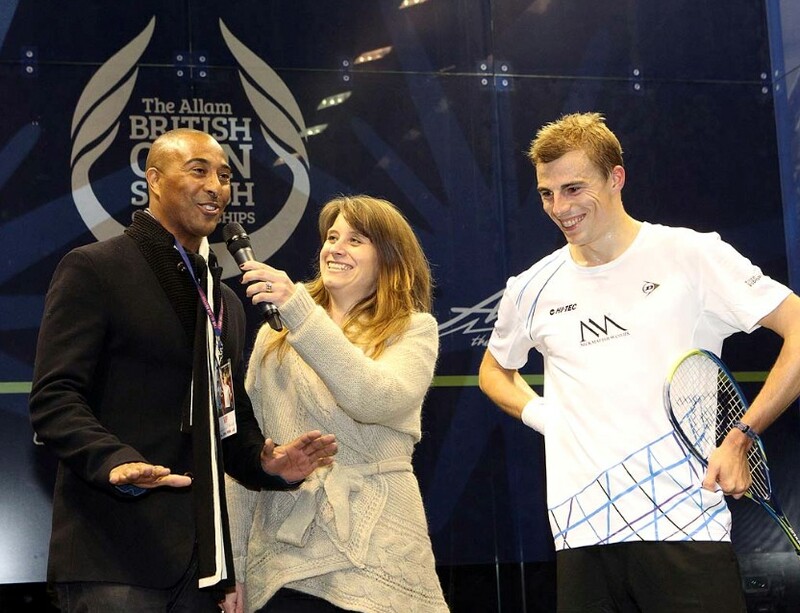 Matthew invited British hurdles star Colin Jackson to watch the action – and the silver medallist at the 1988 Seoul Games was keen to back squash’s bid for a place in the Olympic Games. “I used to play a bit of squash down in Cardiff but it’s amazing to watch the top guys in action,” said Jackson. 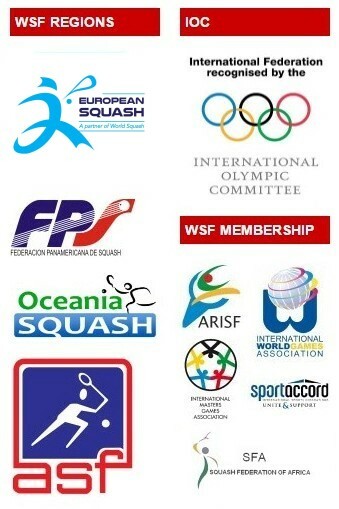 “As an athlete myself, I have an enormous respect for them and simply can’t understand why squash is not in the Olympics. 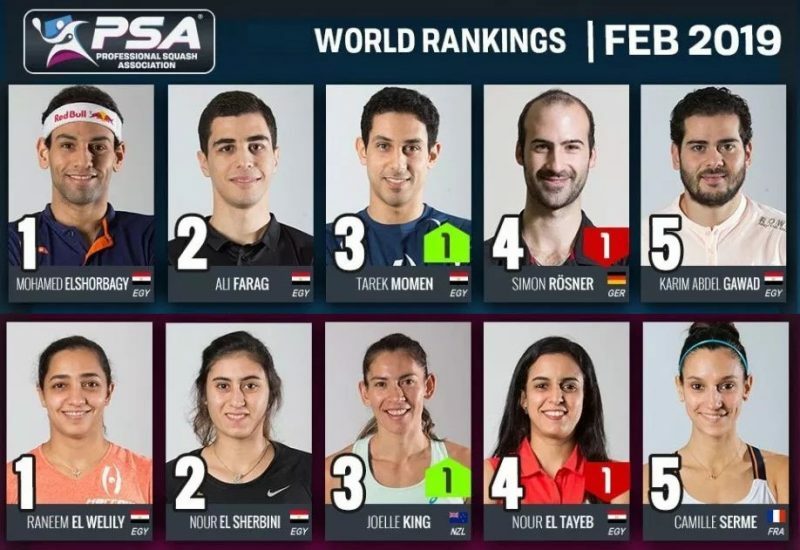 “With Nick as world champion and James Willstrop the current world number one, it’s such a shame that squash is not in the London Games this year because it would mean at least a couple of extra medals for Team GB. 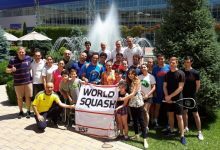 “We are used to seeing squash in the Commonwealth Games. 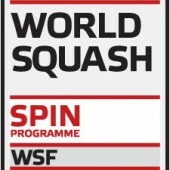 There was further good home news later when Englishmen Peter Barker and Jonathan Kemp also won through to the second round – Kemp becoming the only qualifier to survive the first round. 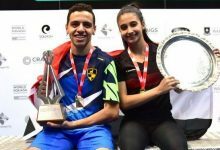 The Wolverhampton-born 31-year-old beat higher-ranked Colombian Miguel Angel Rodriguez, who seized up after suffering an injury in the fifth game. The win puts Kemp, the former world No20 making his fifth British Open appearance since 2004, into the last 16 for the first time. 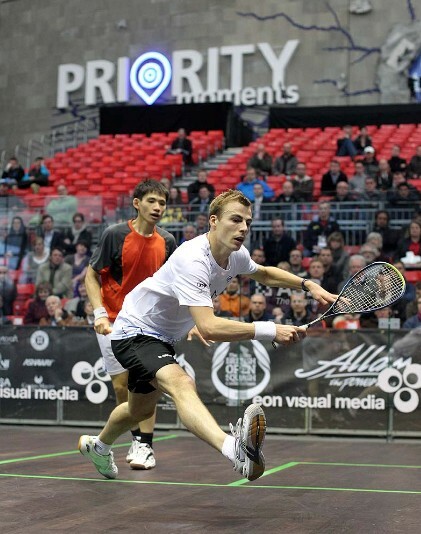 Kemp meets Gregory Gaultier, the No2 seed from France who beat rising Swiss star Nicolas Mueller 11-6, 11-4, 11-3 – while sixth seed Barker, who overcame Australian qualifier Ryan Cuskelly in straight games, faces Indian No1 Saurav Ghosal. Kiwi Jaclyn Hawkes’ 13/11 in the fifth win over eighth seed Kasey Brown was the biggest upset but only one of a number of dramas as the women’s last sixteen was decided at St George’s Hill.